One of the most recognized stock trading platform in the US, Robinhood, has announced that it would soon open a virtual currency trading platform to the residents of Georgia. Using its mobile application platform, the residents of Georgia State would now have an opportunity to invest in various digital asset trading. 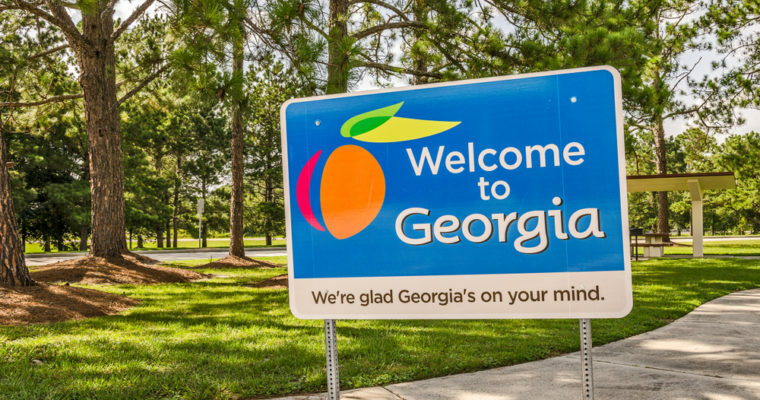 Robinhood, which is a commission-free trading platform, will now afford the residents in the state of Georgia an opportunity to trade in a number of coins. The lists of Cryptocurrencies they will be able to trade are Bitcoin, Bitcoin Cash, Dogecoin, Litecoin, as well as Ethereum. One amazing thing about this new trading opportunity is that the Georgia residents would still have to trade these Cryptos in their native Robinhood mobile application without having to alter the settings. It can be remembered that Robinhood began out as a no fee, and easy means for retain merchants to take part in the vast stock market. Earlier this year, Robinhood unveiled a plan of rolling out Cryptocurrency trading to different states in the US. According to Robinhood, the slow roll-out strategy is a means of gauging the interest of the investors. 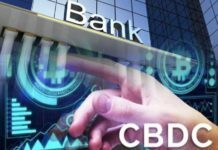 From the look of things, everything has been moving right with this company, as the application has continued to be rolled to various states at a very swift clip. But the journey has not come with hitches. 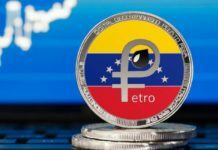 For instance, to obtain clearance for the residents to trade the Cryptocurrencies, this company had to work with regulations for each of the states it had ventured into. At the moment, the trading are available in more than 18 states, and this is a good gesture for growth and development. As of now, Robinhood is more of the Cryptocurrencies custodian. The traders currents cannot access their private keys, and a wallet interface has not yet been developed. This implies that traders would not be able to send or receive coins using the application. What they can be able to do at the moment is to purchase, hold or sell the Cryptos. 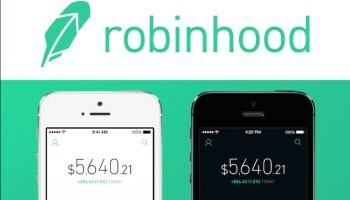 Robinhood has, however, stated that it has solid plans of adding the options of transfers to the coming future. This project that has now covered over 18 states started out as a very small project. At the first launch of the Robinhood cryptocurrency trading, only four states were brought on board. That was back then, many states have now jumped on board to try this new service. The Iowa of state, for instance, started trading on the 31st of July, while the state of New Jersey opened up for Cryptocurrency trading on the 9th of July. At the moment, Robinhood has more than 4 million users, and is headed to rise to the position of the largest Cryptocurrency exchange platform. 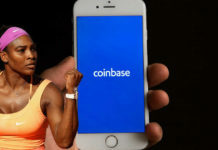 There are also possibilities that Robinhood could also topple Coinbase as one of the most known and used trading platform in the US.